The Manor House is a Cape Winelands accommodation experience unlike any other, offering superb service and luxurious comfort. It is so spectacular that our guests keep returning time and time again. 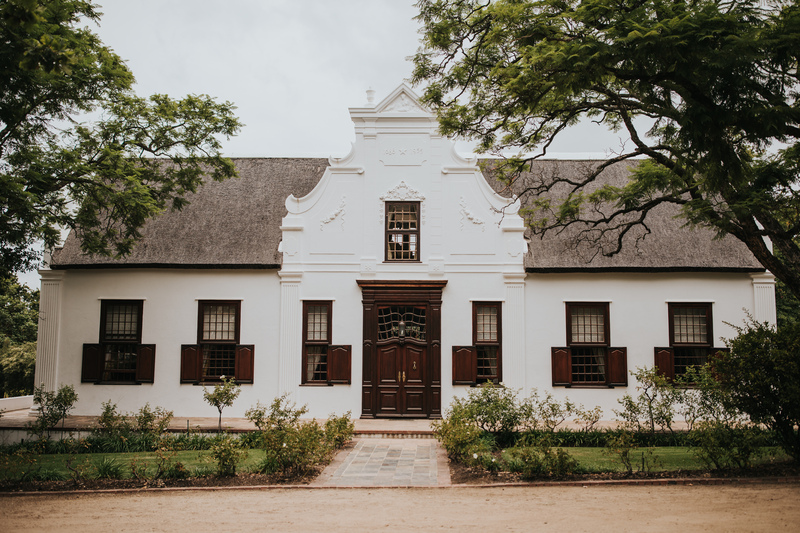 This beautiful building’s history dates back over 300 years to 1688, when built by Jacques de Savoye, the first owner of Vrede en Lust. The building was damaged by fire at the end of the 19th century and significantly restored by Norman Berold during the 1920’s. It is a luxurious retreat with panoramic views from every window and can accommodate up to 8 people.